Kudos to Mvq members !! 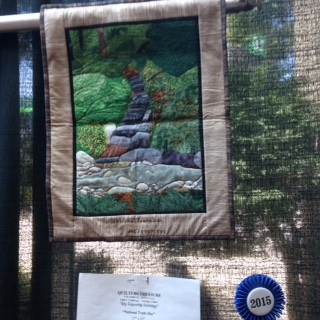 Quilts by Janice Jones and Carol Sullivan got ribbons at the Mancuso show in Manchester this weekend. See below. 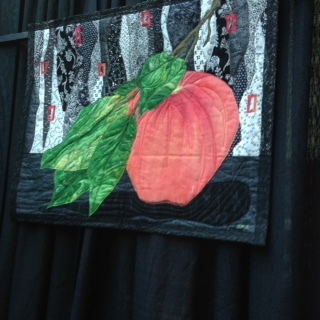 Then Stella Blunt’s beautiful quilt is at the Museum for Best Of New England Guilds and finally the great exhibit in Lowell by Broad Strokes members.